WHAT DO I NEED TO DO TO HAVE MY HAIR ANALYSED? 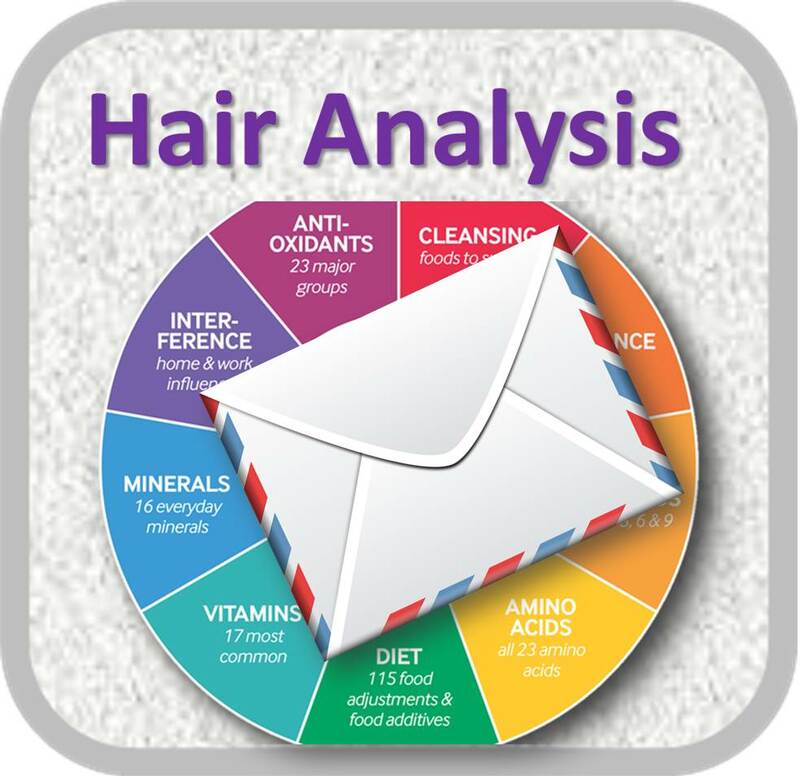 After purchasing your Hair Analysis and Epigenetic/Environmental Statement online or over the phone you will be sent a little pack containing a simple health assessment, instructions on what you need to do, a small envelope to place the hair sample and a return envelope so that you can send everything back to us. Fill out the health assessment as fully as you can in BLOCK CAPITALS so that there is no delay in the process. Take your hair sample. We need at least 4 hairs taken from the back of the head/nape of the neck. If this isn’t possible you can use hairs from the underarm, arm or leg. Hairs need to be 1-2 inches in length and ideally need to have the root still attached. It is best to pluck the hairs in the direction of growth to achieve this. If you dye or perm your hair, you can still complete the hair screening but please leave a minimum of 5 days after treatment before taking the hair sample. Now you can pop your hair sample in the small envelope attached to the health assessment and return it to us in the envelope provided together with your email address, full name, complete address, date of birth and gender specification . Please make sure the sample reaches us within 5 days of the hairs being plucked. After this time the hair sample will not be usable. If you are sending your hair sample from UK or Continental/Mainland Europe, please make sure to post it to us via Express service, so that it can reach us within 5 working day period. 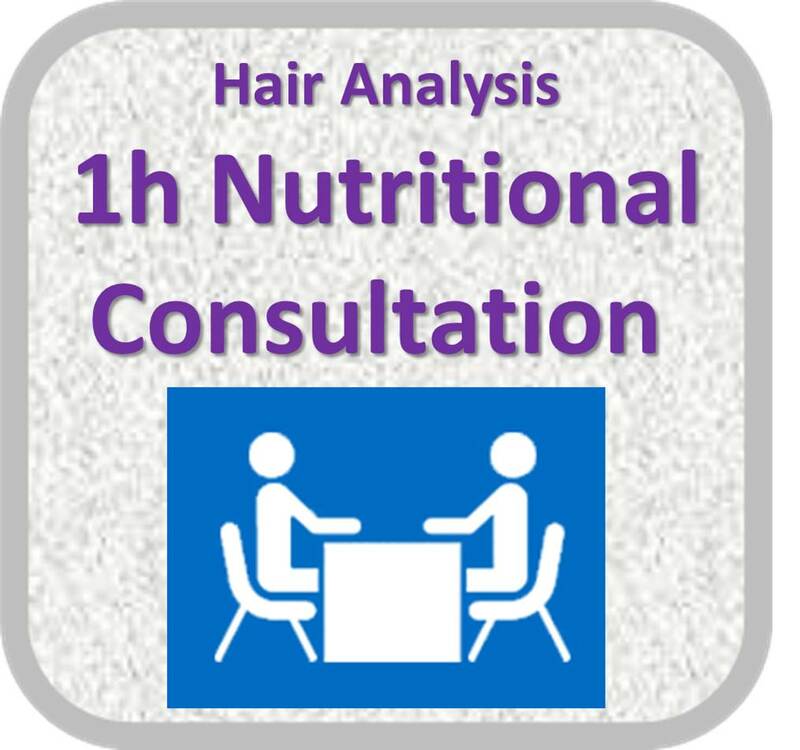 Your results will be sent out via email (or by post if you have chosen this method) within 1 working day of us receiving your hair sample and completed health assessment. Karuna Flame staff will then be in touch to arrange your free consultation over the phone to go over your results and personal program with you. 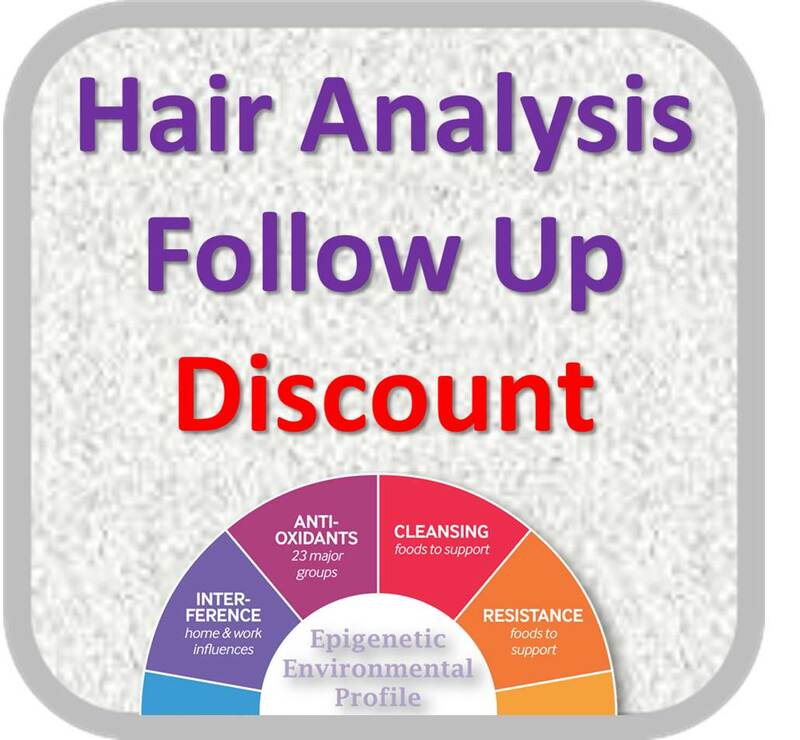 Discount for all Follow Up Hair Analysis Reports sent via email; recommended after 90 days from initial screening. Inclusive of processing fees and Free 15min Consultation over the phone. This discount is also valid if somebody wants to monitor one's progress in a long term and repeat the analysis after 1 year! The Cell Wellbeing Hair Analysis -Epigenetic Profiling also includes a FREE 15 minute telephone consultation with our holistic health consultant in case you need more clarification and advise regarding the results and recommendations. The consultation is typically two or three days after your hair screening has been completed and your results have been sent to you via your chosen method. If you need extra time for more detailed 1h long consultation, and if you are prepared to pay us a personal visit, nutritional advisor from Karuna Flame Holistic Health Centre can create a unique and more advanced program for you (requested and paid in advance) based on the results of the screening. This may also include extra recommendations regarding the need for additional specialized tests, treatments, nutraceuticals and detox protocols. If you wish to make an appointment and visit our centre at a suitable time, together we can go over the results of your hair screening and the advanced programme that has been created for you. Please call us in advance to schedule the appointment. In many aspects of daily life people are not well supported by their diets and nutritional foods intake, nor are they sufficiently protected against environmental toxins or radiation. It is often difficult to know which choices to make or path to take when making decisions for health optimization. The following plans can help to support your decision making and target the key objectives of your needs. 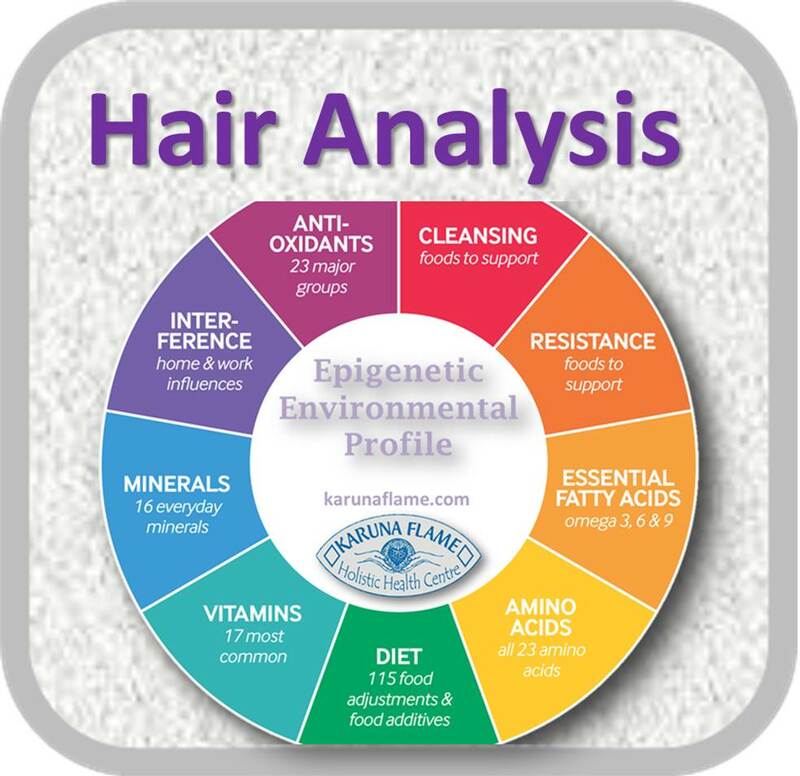 NOTE: This type of Hair Analysis – Epigenetic Profiling is a very good step towards learning about ones own health, but please bare in mind that it can’t give you answers to everything and it can’t go into details regarding identification of specific pathogens or specific heavy metals. 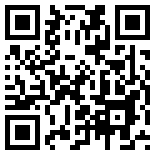 It provides more general but still valuable answers. More investigation might be needed to go deeper into the process of resolving hidden and long lasting issues. … At the same time the first step has to start somewhere. … And Hair Analysis might be what you need to do first to start the ball rolling. In the case of more complex cases or if seeking additional more detailed information regarding your health status, prognosis, adaptation reserves, organs function, state of Autonomic Nervous System, type of allergies and specific heavy metals, environmental toxins, microbes, viruses and/or parasites (list can go into 100 or more), we recommend that people book personal visit to our clinic. Then and there you can avail of Bio-Resonance Deta Elis Screening, HRV and/or Life Blood Analysis and one-to-one consultation time to gain more complete insight into health and personalised advanced detox protocols, nutritional supplements, homeopathics and available treatments prioritized according to your unique situation.